Men have had every advantage of us in telling their own story. Education has been theirs in so much higher a degree; the pen has been in their hands. 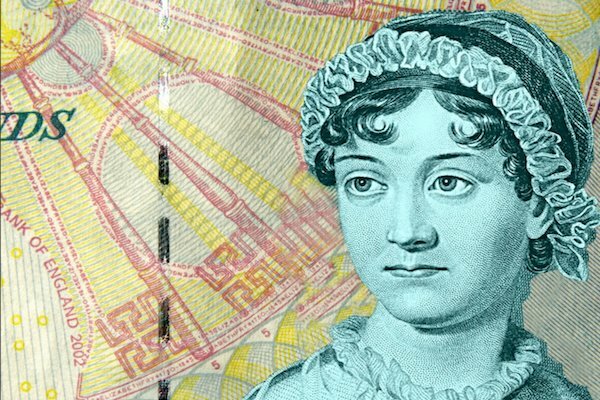 Jane Austen, Persuasion.